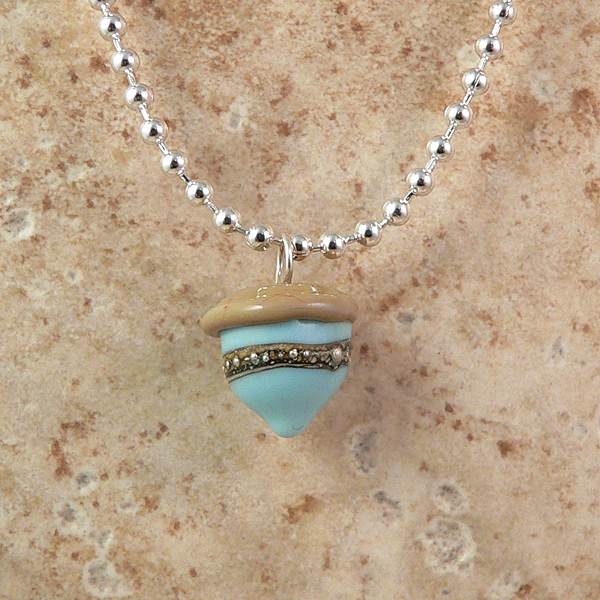 Wee Gems Designs: Bead Soup Blog Party Giveaway Winner!!! Thank you, Thank you, Thank you to each and every one of you who came by to party with me! Your kind comments truly made my daysas I received them. It has been hard not being able to melt glass and play with beads, and the comments really have helped me stay positive through this. I am also so excited to get going on the book suggestions. I had read one of the books already, Bel Canto by Ann Patchett and had forgotten how much I liked it, and am looking forward to reading more. Who knew that good pain pills would cause such drowsiness and even blurred vision? I didn't but it has finally gone away and I was even able to finish a book I started before the surgery! 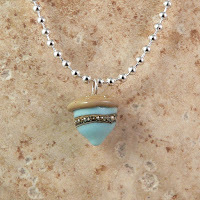 With all that said it is time to announce the winner of my Bead Soup Blog Party Giveaway! Do you remember what the prize was? Here you go! 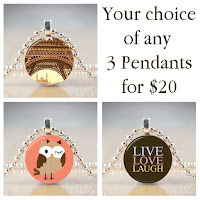 A mini acorn, your choice of 3 Charmed Pennies pendants (I can put a favorite saying or even your logo on one if you want! 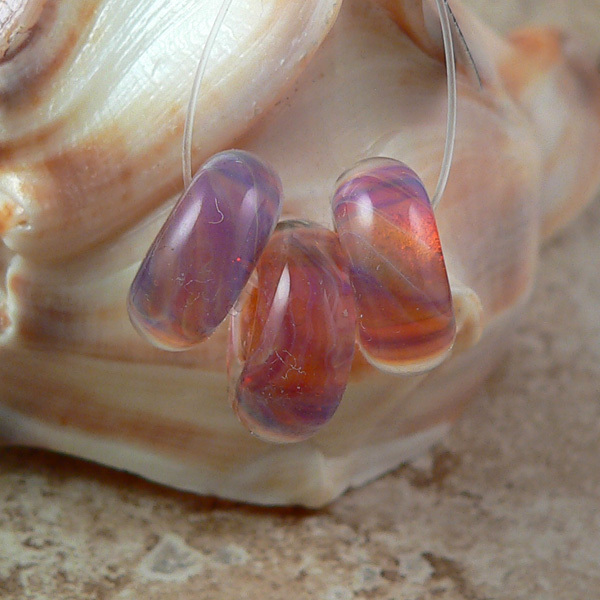 ), and a set of pandora style beads. and the drum roll please ...............the winner is Sweet Freedom! 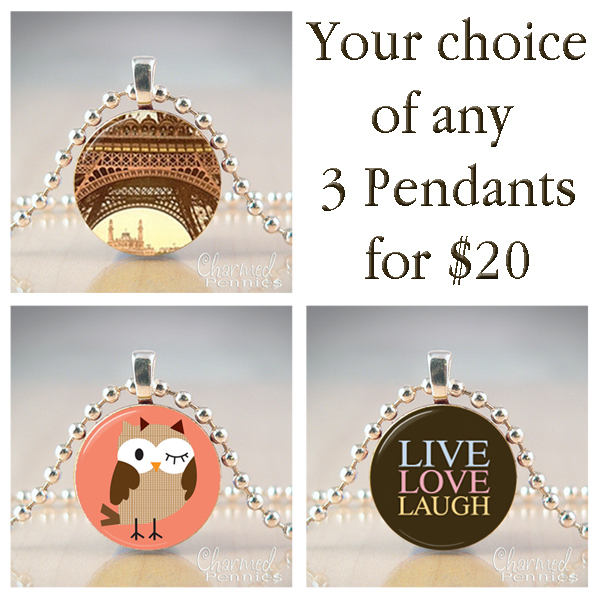 Please let me know what images you want for your Charmed Pennies! So glad you're on the road to recovery! And congratulations, Sweet Freedom! such a wonderful prize. Thanks so much - I am excited - I have never won everything, and am having a rotten week, so this is delightful! Thanks! Nice post. i have bookmarked it and share with my friends.